If you love classically elegant, clear illumination but you're ready to infuse your Christmas lights display with a hint of festive cheer, choose twinkle lights and add a little shimmer to your holiday! Our clear twinkle mini lights offer superior quality at affordable prices making them the ideal choice for any general lighting project! Create a brilliant display of dancing light when you wrap our best selling twinkle mini lights around your holiday greenery or drape them across the mantel this Christmas! Great lights I have them on top of my kitchen cabinets. I like to keep them on all year! Only a few bulbs actually twinkle. By the third time I used them, the bulbs were burnt out. Only a few bulbs actually twinkle. Very disappointing. Only a few bulbs actually lights flash. Product is great. Service was great. Haven't used them very much yet , but they certainly are bright enough and twinkle as advertised.. 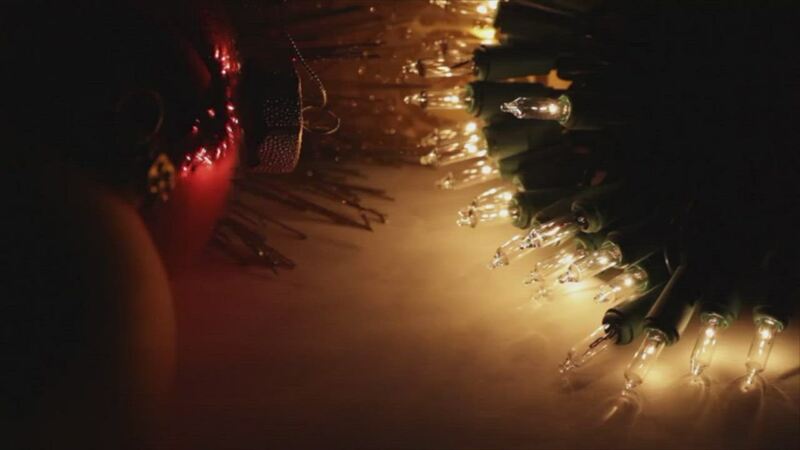 The clear twinkle mini lights exceeded my expectations in quality craftsmanship & function. Bought them for decor' accent lighting on a metal-art sailing ship. I like the amber vs bright white lights too. Will probably order more in the future.